The Nintendo 3DS launched ahead of it’s time. 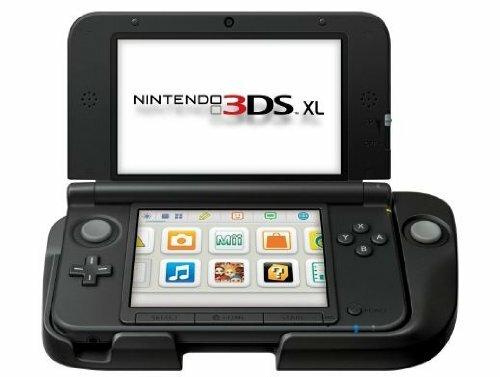 The 3DS technology there is so advanced that nothing else was like it, unfortunately early sales did not match the expectation so support more investment in titles that are taking advantage of the 3D. The catalog of exclusives and ports really stood it’s ground against rival PS Vita. 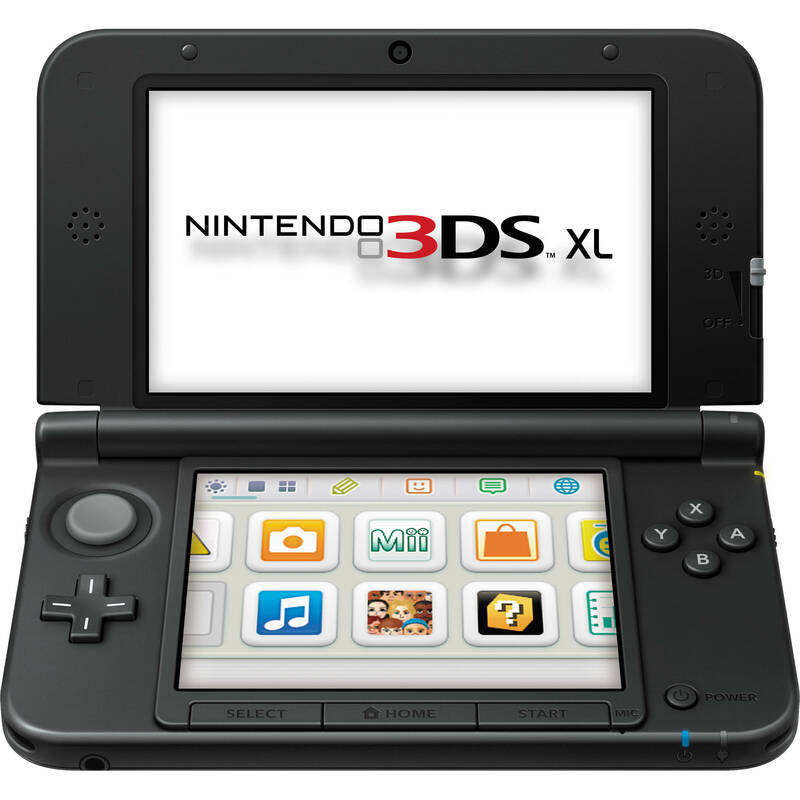 The 3DS XL and 2DS Xl are same screen sizes, but simply the 3DS XL supports 3D and the 2DS model does not. The 2DS original is a flat device similar to a tablet which is suited for smaller hands, instead of the clamshell design. 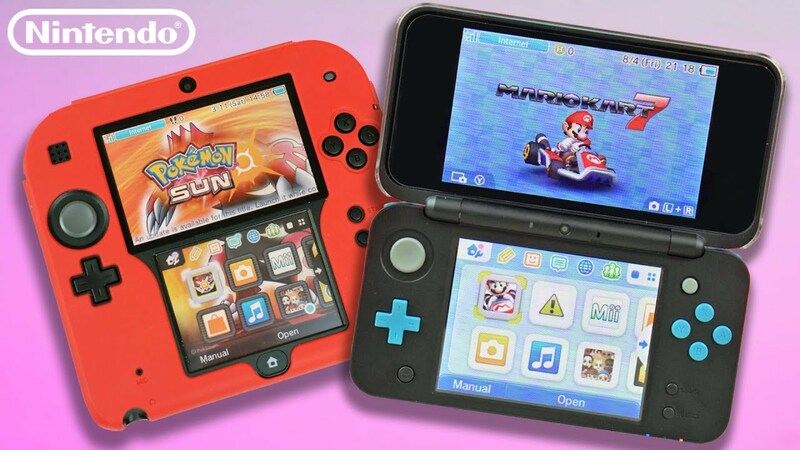 Nintendo 3DS is the successor over the previous DS where there’s two screens but the top screen is 3D. This system was received extremely well and it shows by strong international sales. But its competitor the Sony PS Vita did not sell well even though the had better graphics and power. It goes to show how important having quality exclusive titles for the system matters. You can’t say that entirely because the PS Vita had some solid exclusives, but they did not have strong exclusives such as Pokemon, Zelda and Mario in there lineup. Nintendo definitely has the power of nostalgia as an advantage. The 3DS has an enormous library of games to choose from and should not be underestimated as a solid platform choice for gamers on the go. The 3DS also has the backward compatibility of playing the other DS games. This system which came out in 2011 has an extremely long shelf time with game support until now in 2019 – that is impressive. That’s a game platform that still has support, over 8 years! Kudos to Nintendo, much respect and appreciation. The 3DS wasn’t perfect by any means. It seems they should have included a joystick built into the system rather than selling it as an added accessory – the circle pad pro, which made this peripheral get a lot less game studio support because of this decision. Also if Nintendo tried to go for more powerful hardware, their systems would even been more successful. Nonetheless games and gameplay will always win over graphics. Because that’s what’s video games are all about. It’s about having fun. Video games should be entertaining and interactive in a challenging, creative and competitive way. For more 3DS, check out the latest postings on Playnswap!